It's exactly two months until my birthday so I may have gotten distracted and over excited on Hello Party! * and got some pretty decorations! 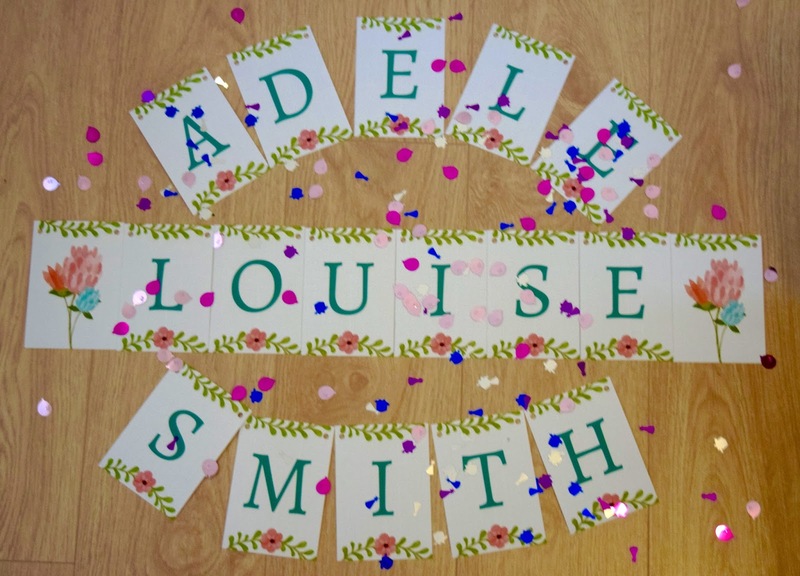 I chose the Dreamy Blooms design and received 2 banners and bunting, conveniently with my blog name 'Adele Louise Smith' just in case I forgot what it is! Out of all the designs on the website, this one has to be my favourite. The quality of the products are incredible. The paper is thick and amazing quality and it is printed to amazing quality too. The banners and bunting will definitely keep me going for a while! 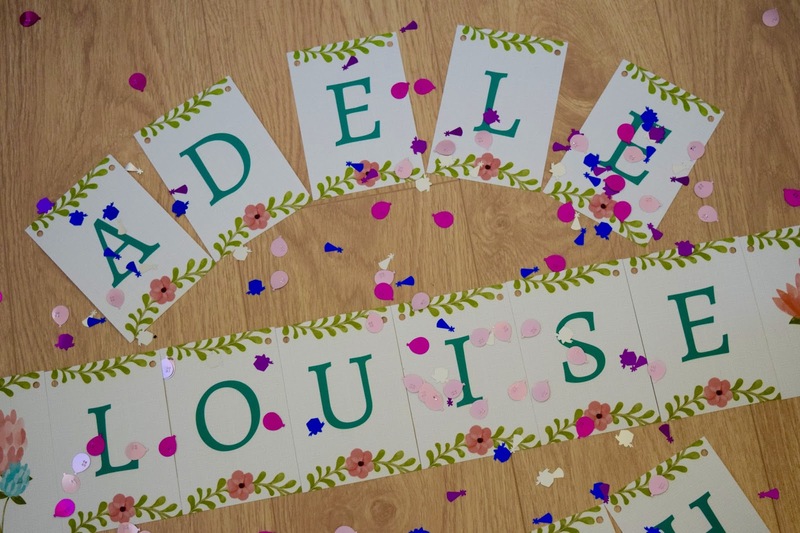 I absolutely love the personalised service Hello Party! offer. You can narrow down your search by age, theme or occasion to make it a little easier to find what you want and there is something for everyone. You can use any lettering you wish and you can even add your own photos for some of their products, I opted against this as I would prefer not to have my face plastered on the wall! It's so easy to do and I will definitely have a look again next year for my Mum and Sister's big birthdays! 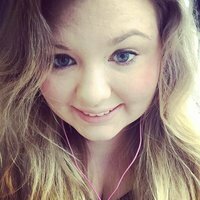 This year my birthday falls on a Sunday, so I'm not going to go on a crazy night out and the chances are I will end up having a roast dinner. However I really like the idea of getting some Movie Afternoon/Night pieces from Pretty Little Party Shop so we can have popcorn and pick and mix and some big fat burgers and homemade chips (family are you taking note?). Can I just throw a birthday party now? What theme would you have?